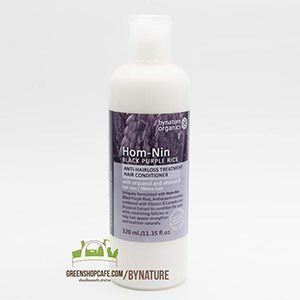 cruelty-free parabens-free botanical based no sls, sles, dea no harsh chemical Living conditions have changed considerably over recent decades. 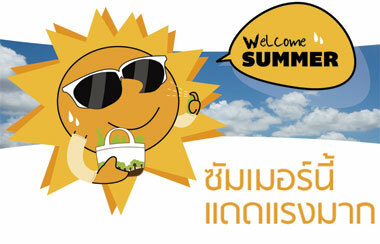 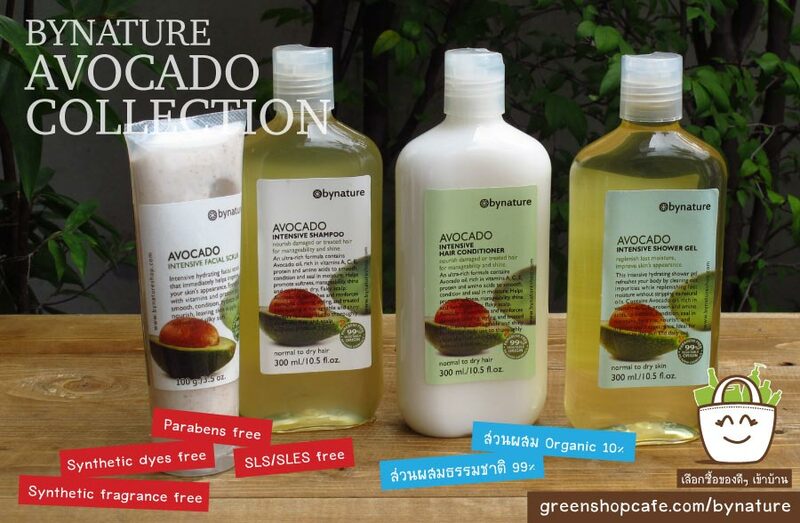 These changes have gradually modified the characteristics of our environment and daily stress to the skin. 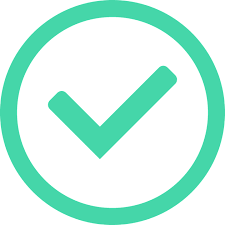 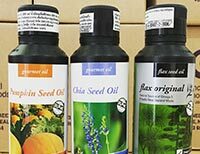 The use of natural substances present in certain plants is the source of potential short and long term benefits. 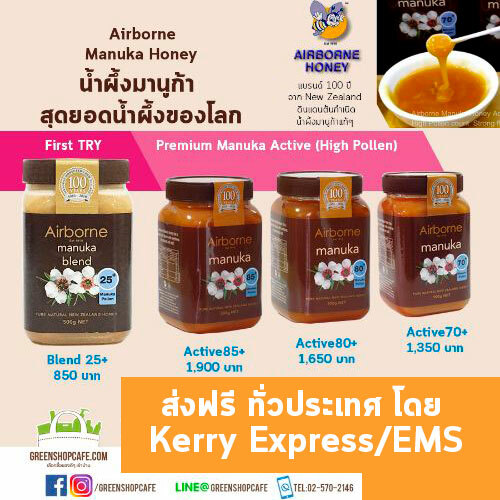 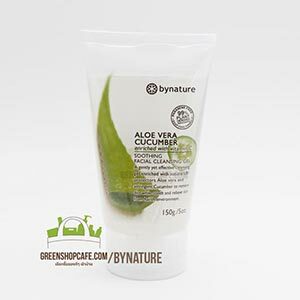 Made with 99% pure botanical formulations, free of animal ingredients, mineral oils and harsh chemicals such as Sodium Lauryl Sulfate (SLS), Sodium Laureth sulfate (SLES) or Diethanolamie (DEA). 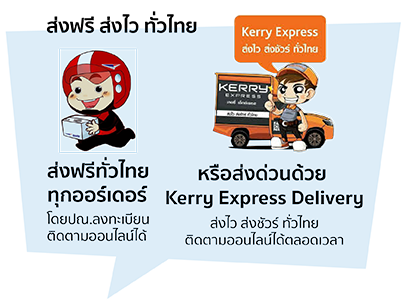 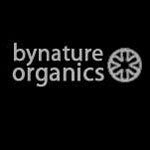 Recyclable packages, No animal testing. 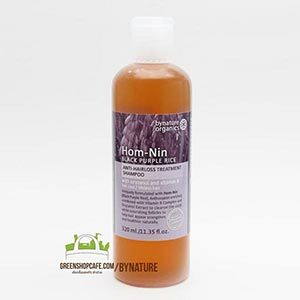 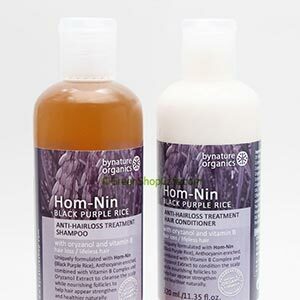 bynature Hom-nin Black Purple Rice - anti-hair loss shampoo 320ml. 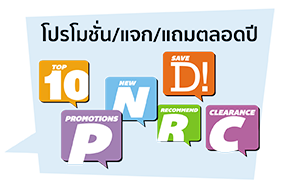 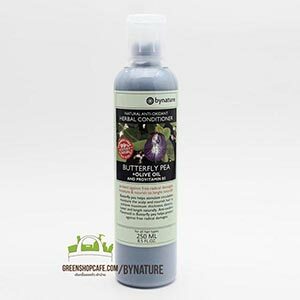 bynature Hom-nin black purple rice conditioner 320 ml. 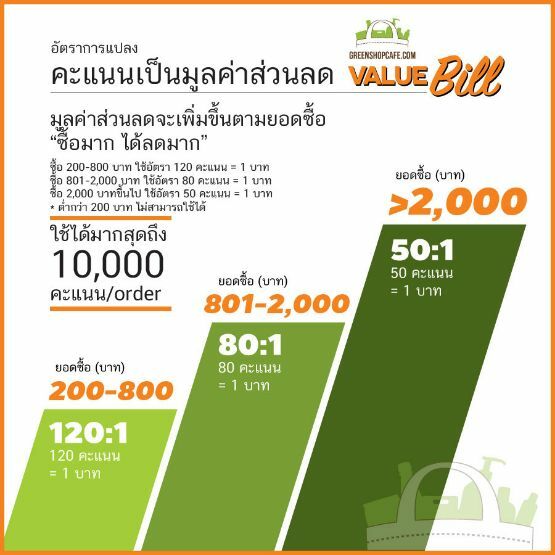 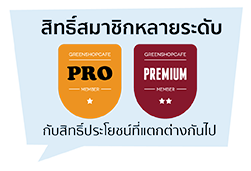 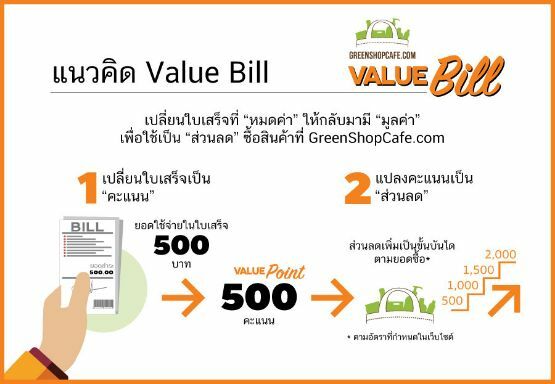 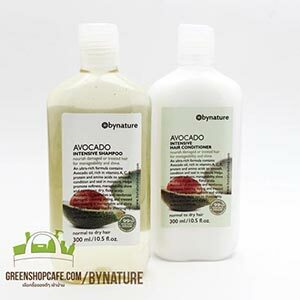 bynature Avocado Shower Gel 300 ml. 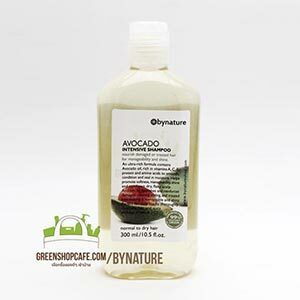 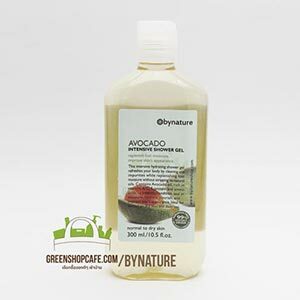 bynature Avocado Intensive Shampoo 300 ml. 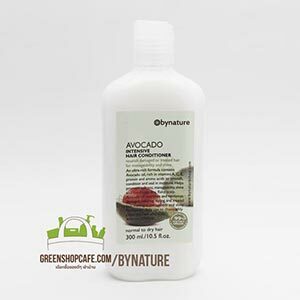 bynature Avocado intensive Hair Conditioner 300 ml. 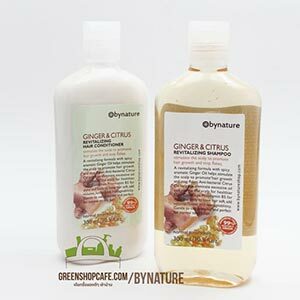 bynature Ginger & Citrus Revitalizing Shampoo 300 ml. 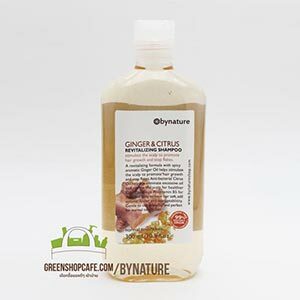 bynature Ginger & Citrus Revitalizing Hair Conditioner 300 ml. 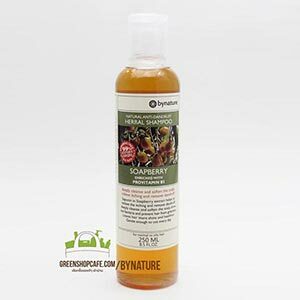 bynature Ginger & Citrus Revitalizing Shower Gel 300 ml. 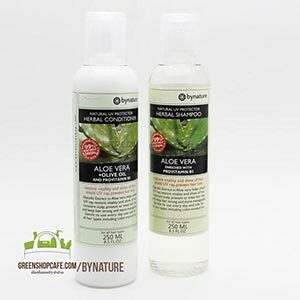 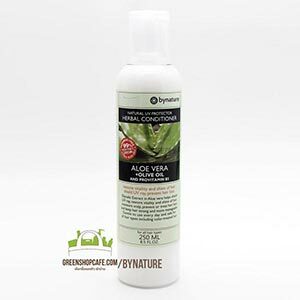 bynature Aloe vera + Olive oil Hair Conditioner 250 ml. 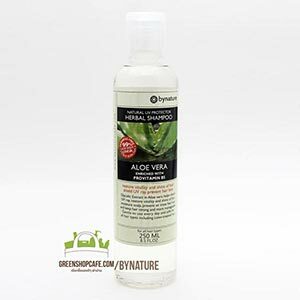 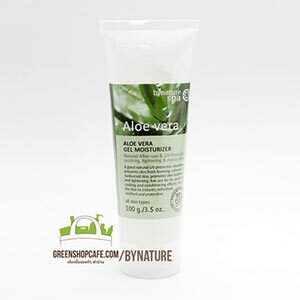 bynature Aloe Vera Shampoo 250 ml. 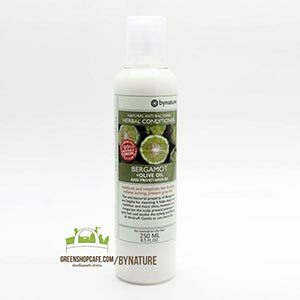 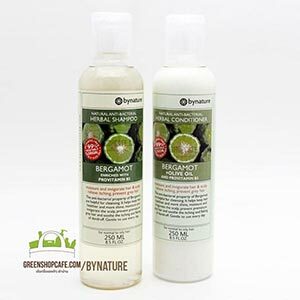 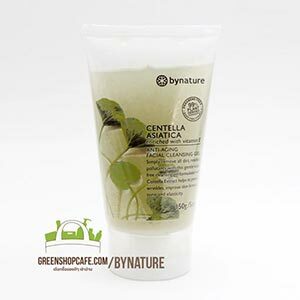 bynature Bergamot + Olive oil Hair Conditioner 250 ml. bynature Bergamot Herbal Shampoo 250 ml. 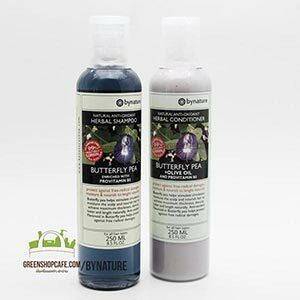 bynature Butterfly Pea + Olive oil Conditioner 250 ml. 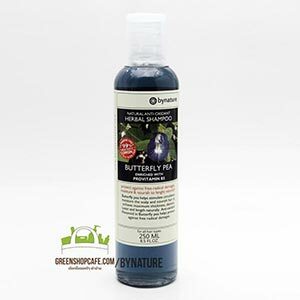 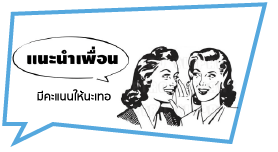 bynature Butterfly Pea Shampoo 250 ml. 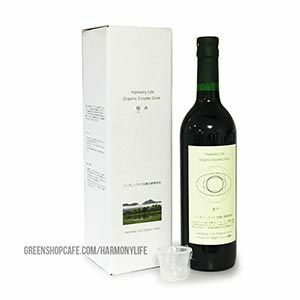 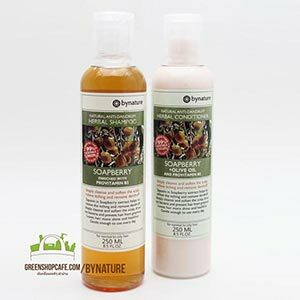 bynature Soapberry + Olive oil Conditioner 250 ml. 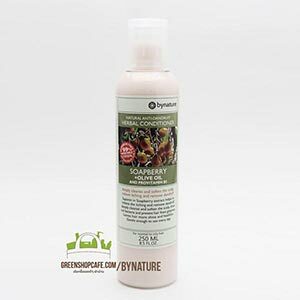 bynature Soapberry Shampoo 250 ml. 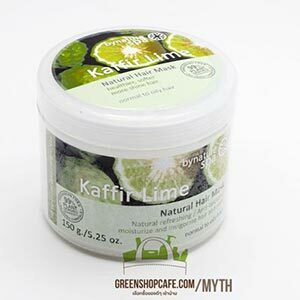 bynature Kaffir Lime Hair Mask 150 g.